Project Value : R 570 million. 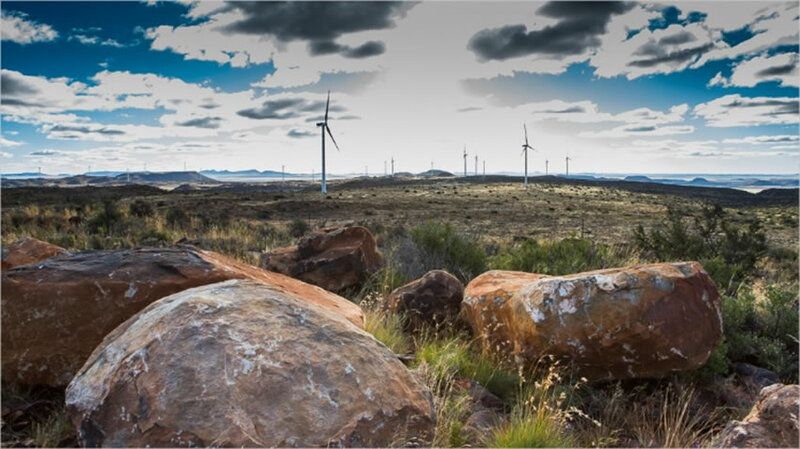 Adenco Construction was the electrical contractor on De Aar 1 Maanhaarberg a 90 MW, 67 tower wind farm and on De Aar 2 North a 140MW, 96 tower wind farm in the Northern Cape South Africa for EPC, Longyuan Engineering. 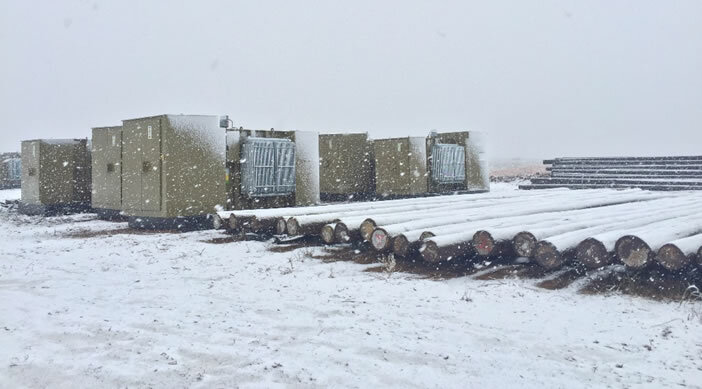 Adenco completed all the external electrical connections to the 163 wind turbine generators; the IPP Step Up Substations; Eskom Substations. 100 MVA IPP & Eskom substation. 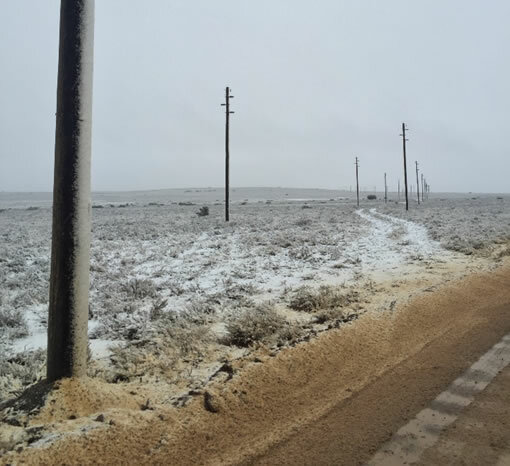 140 MVA IPP & Eskom substation.